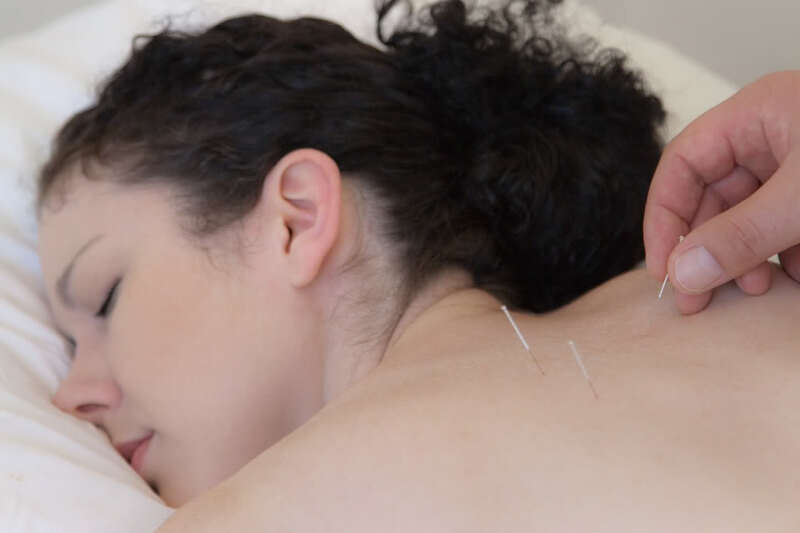 Acupuncture is an ancient system of healing developed over thousands of years as part of the traditional medicine of China. 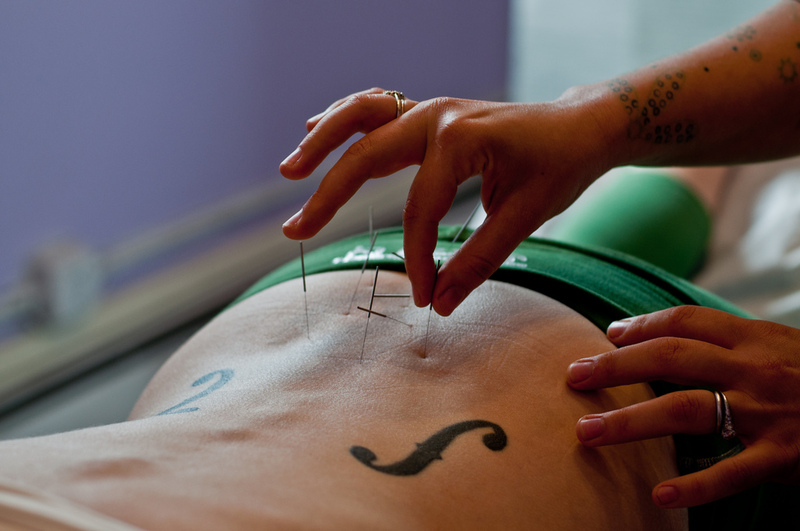 Special needles are inserted into the acupoints. 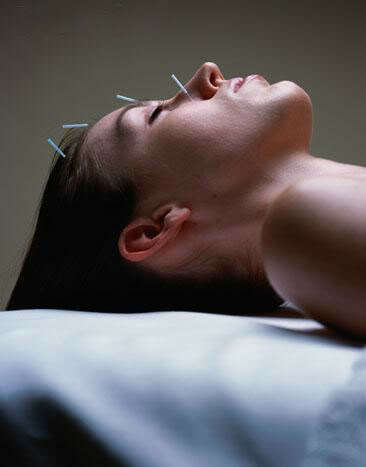 There are over 1,000 acupoints within the meridian system that can be stimulated to enhance the flow of Qi. 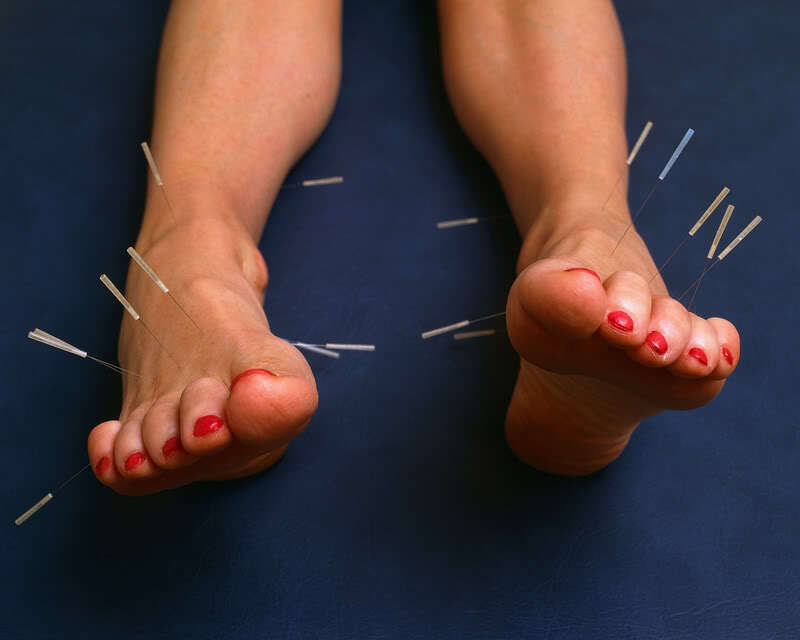 The term acupuncture describes a family of procedures involving stimulation of this points on the body by a variety of techniques. 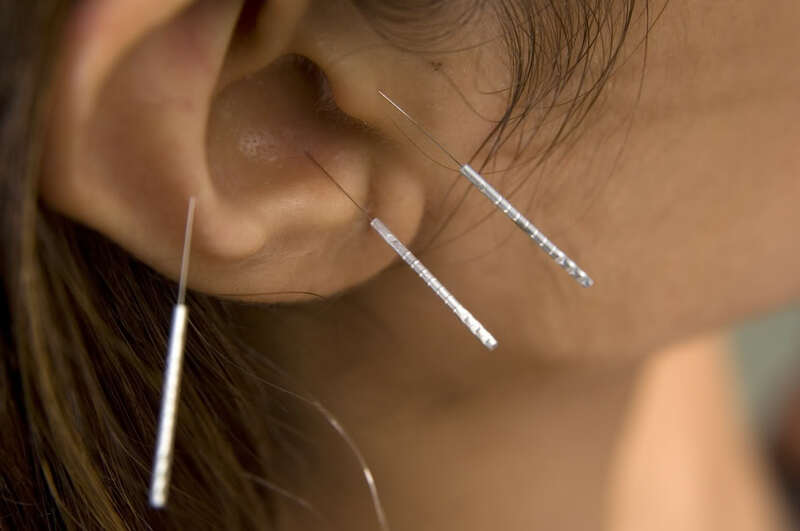 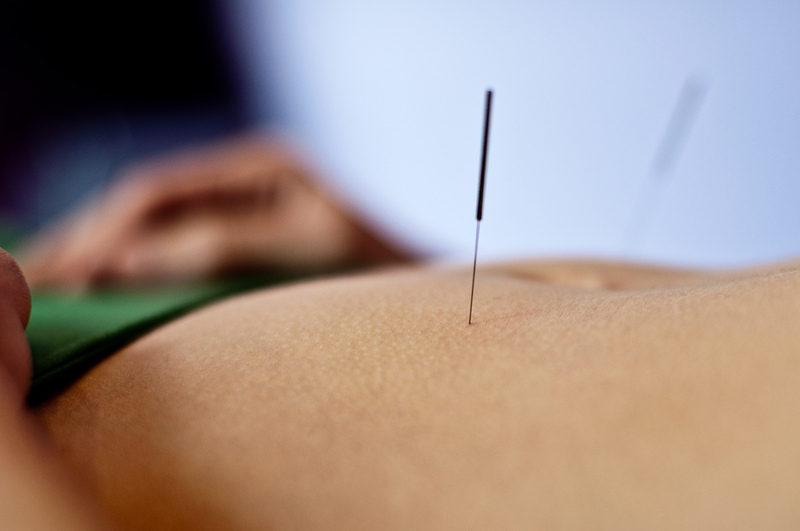 Inserting these needles helps correct the flow of energy within the body and thus relieves pain and restores health. 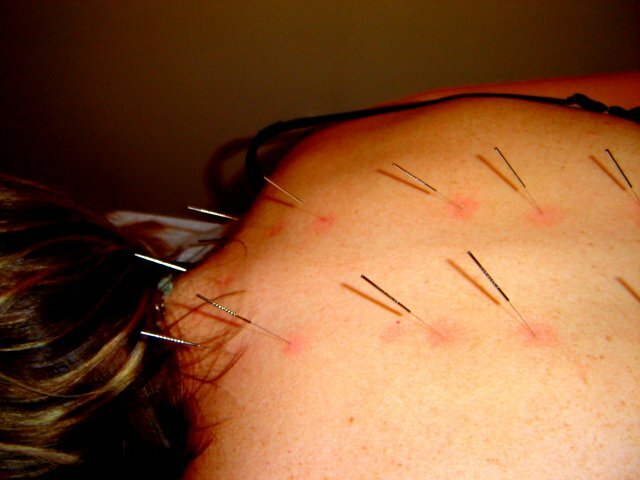 Acupuncture is very safe, when u find a good acupuncturist.